Today we’d like to introduce you to Laura King. Laura, can you briefly walk us through your story – how you started and how you got to where you are today. When I was forty-seven years old, I took my first playwriting class in Atlanta. I was hooked! I had been a theatre artist when I was younger, but then life got in the way and I tucked that part of myself away. I decided if I wanted to get back in the game, this was my path. I applied and was accepted to the Playwright’s Lab at Hollins University in Roanoke, Virginia, graduating four years later with my MFA in playwriting. 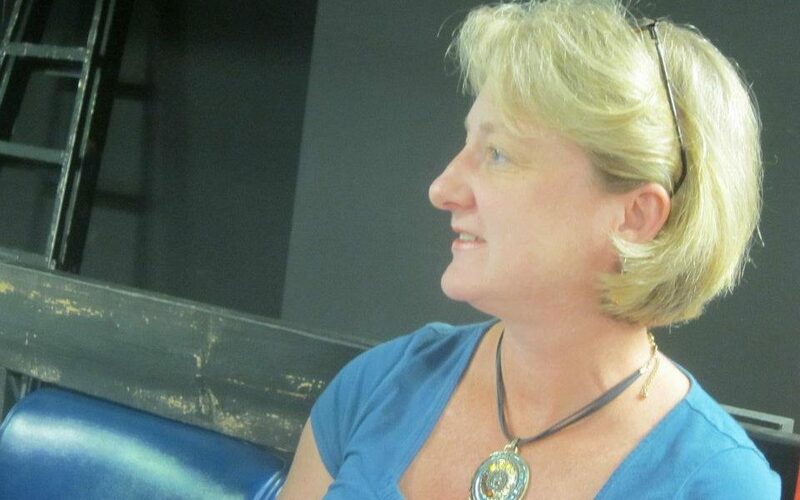 Since then, I have spent my time in the Atlanta and surrounding areas teaching and writing plays. Just as the road to playwriting was circuitous, so too is the road I’m currently on as a playwright. Like all writers, I struggle to find opportunities for my work. I face rejection on a weekly (and, on some weeks, a daily) basis. However, I’ve found that the rejections just make the successes sweeter. When I first started writing, I was disheartened by the rejections, but now, I use them to fuel me to write more and work harder. You can’t look at success on a daily, weekly or even monthly basis when you are a playwright. You have to look bigger. How did I do this year? Breaking into playwriting is difficult, but I was determined to get my work out in the world. 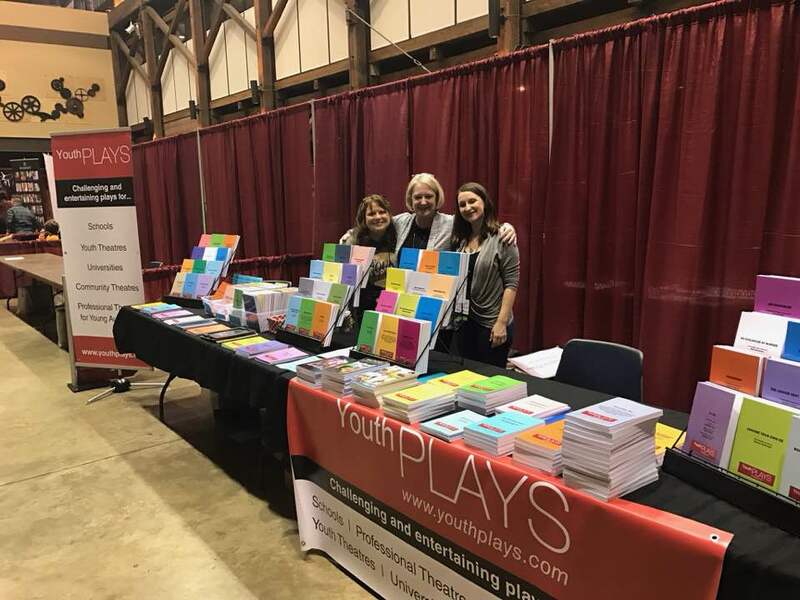 As I surveyed the Atlanta theatre scene, I paid attention to the plays that were continually getting produced and the types of actors who were getting cast. With that in mind, I wrote my first full-length play: Independence Day at Happy Meadows. 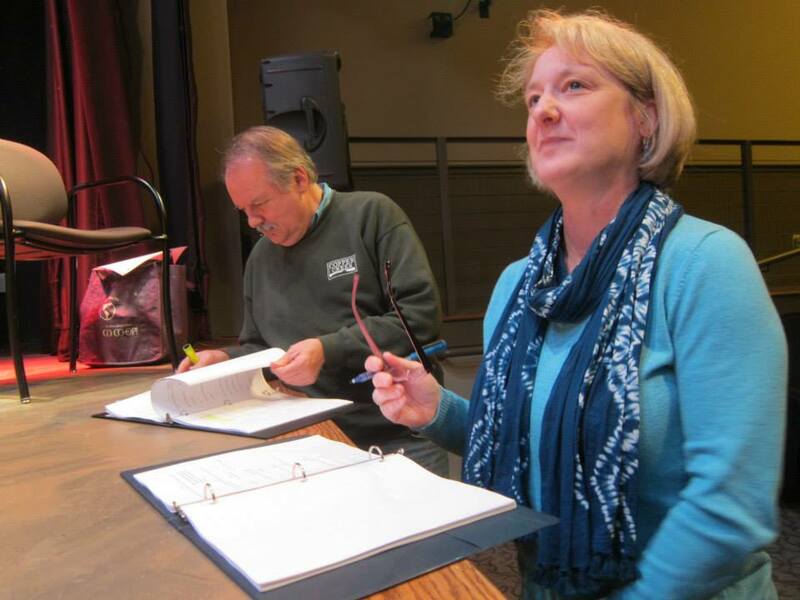 The play was produced in both Virginia and at Lionheart Theatre in Norcross. After that, I entered it in the Southeastern Theatre Conference/Stage Rights Ready to Publish Award contest. The play won and is now published and available for licensing through Stage Rights. Lionheart Theatre then asked me to write a Christmas show for them. So, I wrote The Harmony Baptist Church Ladies Auxiliary Christmas Jubilee, which was also been published by Stage Rights. I write a lot for youth as well. I’ve workshopped youth plays through the Elm Street Cultural Arts Village in Woodstock with several other playwrights. 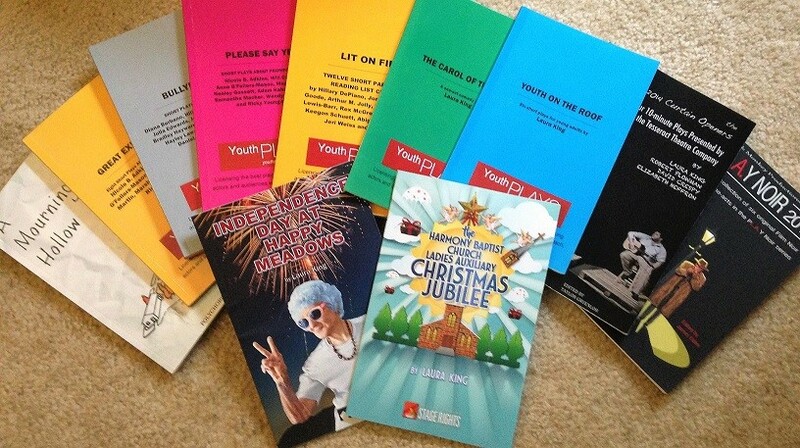 Several of my plays for young actors are published by YouthPLAYS. 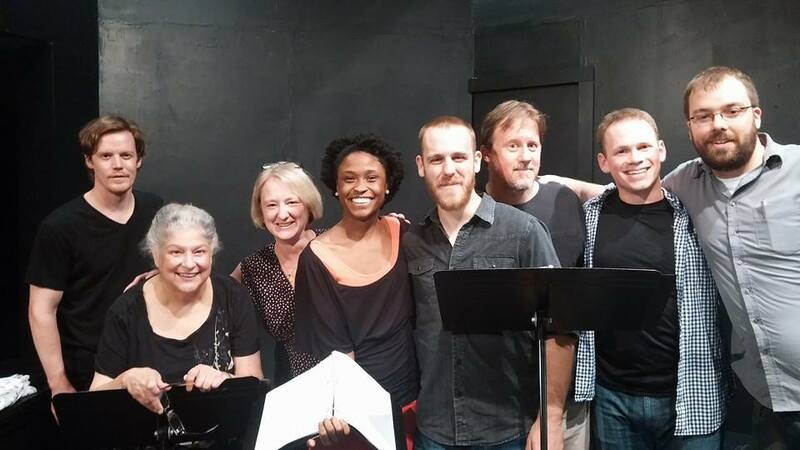 This year, I will be attending the Write Now conference in Tempe, Arizona, where my play Merritt Anne and the MIghty Oak is a 2019 finalist. 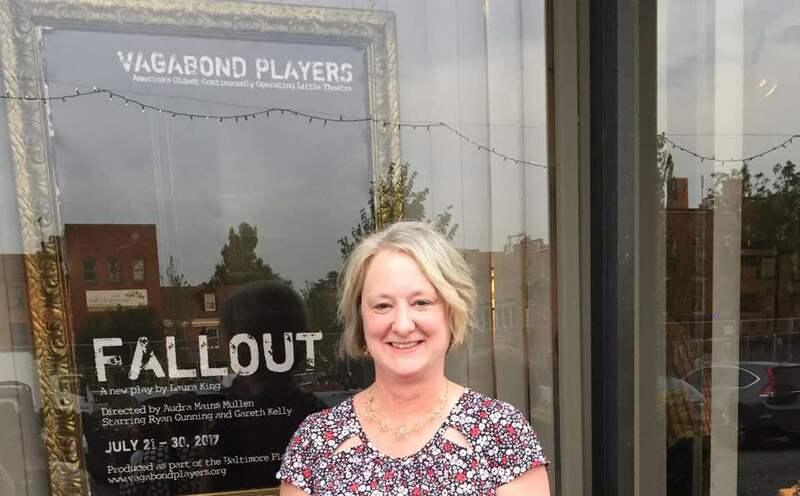 My most recent play is The Cayuga Canal Girls, which was recently announced as a winner of the American Association of Community Theatre’s NewPlayFest 2020. The play will premiere at the Phoenix Stage Company in Oakville, Connecticut, in March 2020. Writers write. I always keep that in mind. It’s fine to ponder that great American play for months, even years, but eventually, you have to sit down at your laptop and bang it out. Typing those first words can be difficult. I give myself deadlines, some real and some false. I find a submission opportunity with a deadline and work toward that. If I can’t find an opportunity, I give myself a false deadline. For example, by this date, I have to have a complete first draft. I work as a freelance editor, so I’m used to working on a tight schedule. Working to deadlines as a playwright has helped keep me on track.